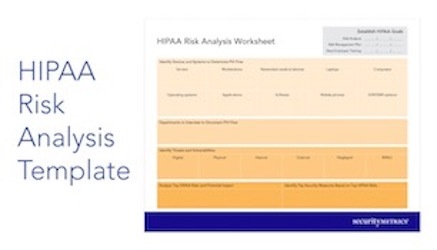 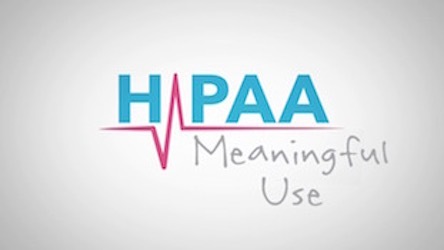 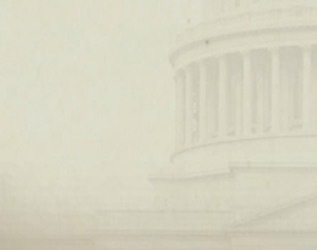 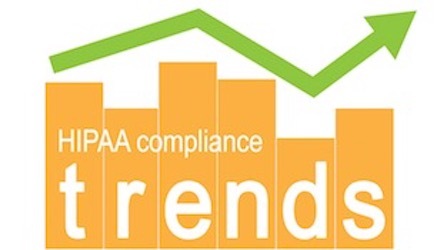 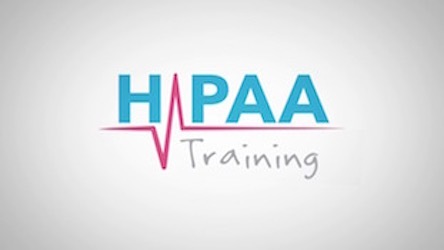 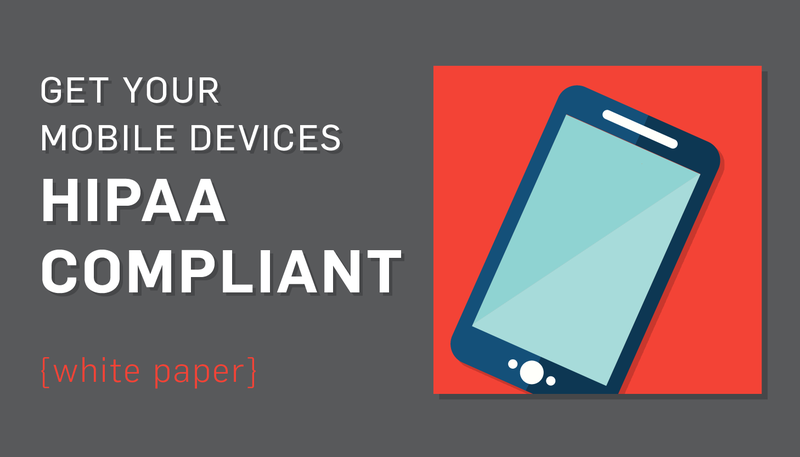 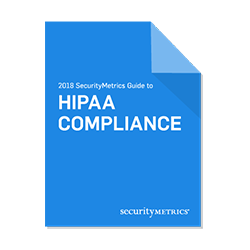 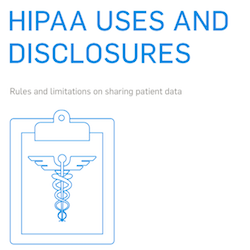 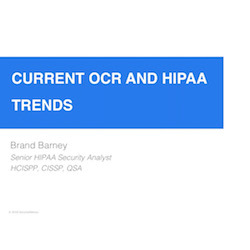 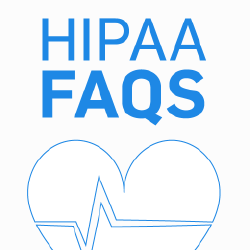 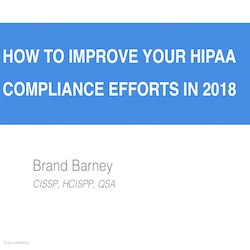 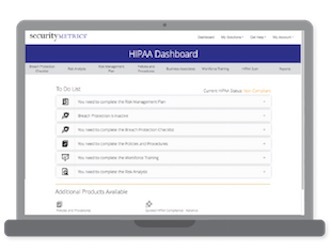 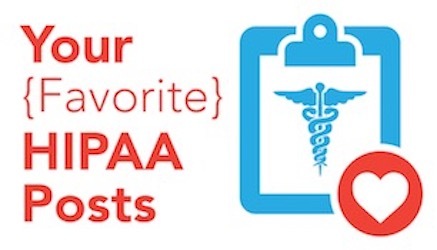 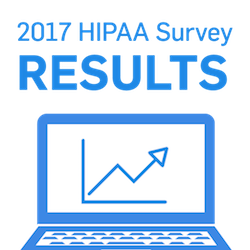 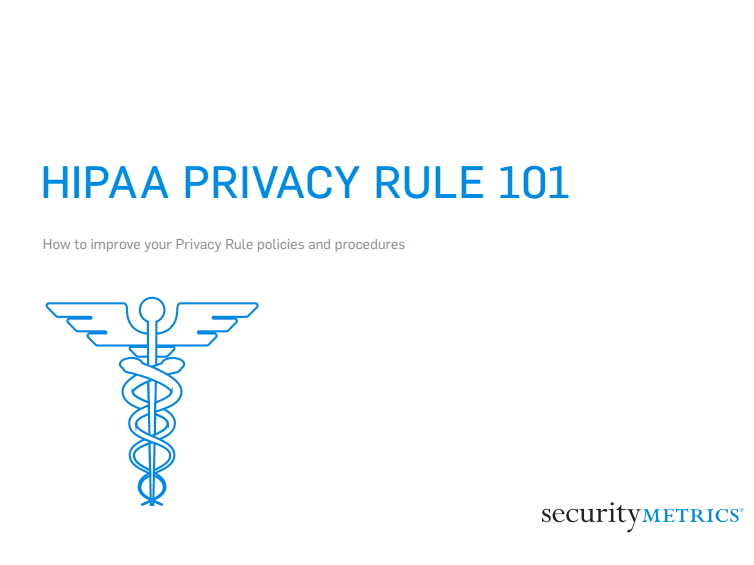 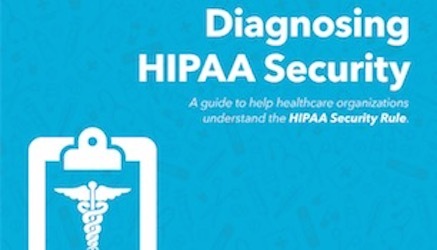 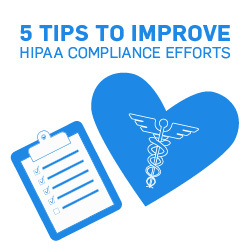 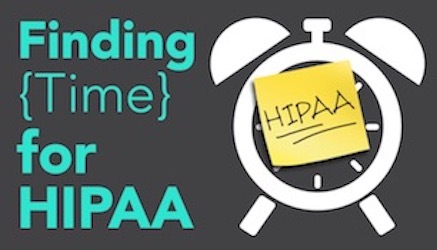 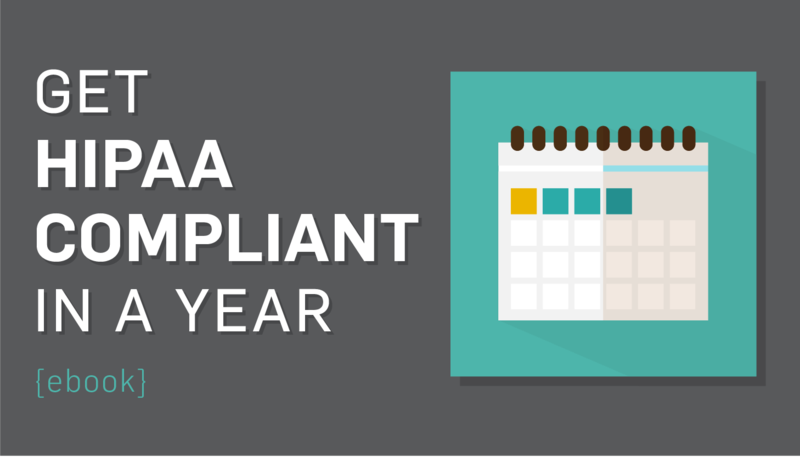 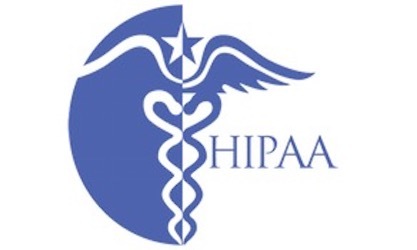 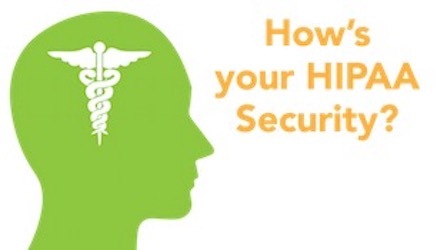 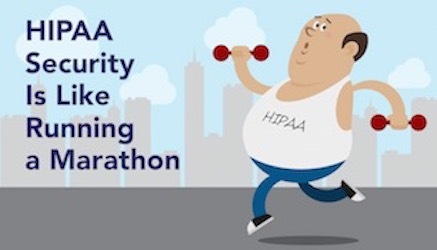 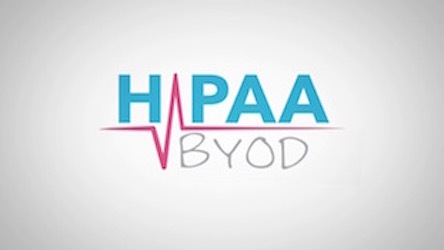 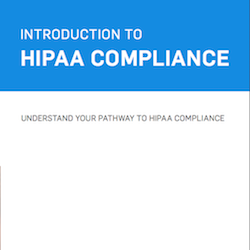 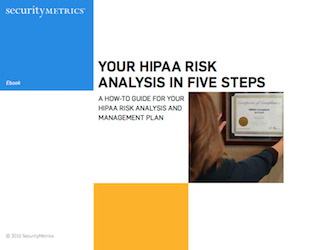 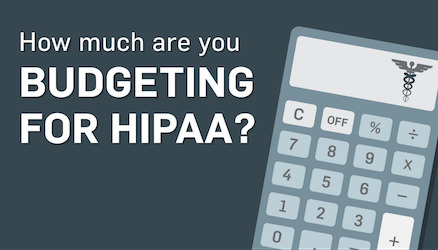 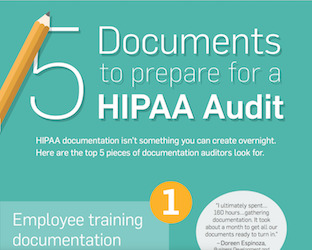 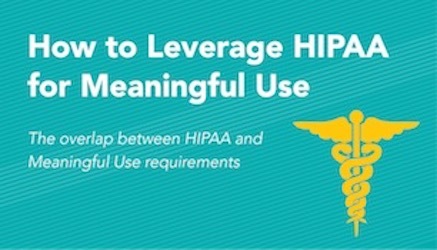 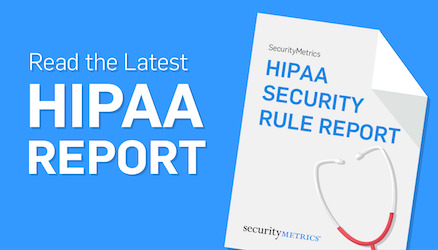 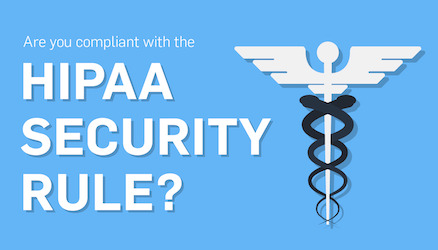 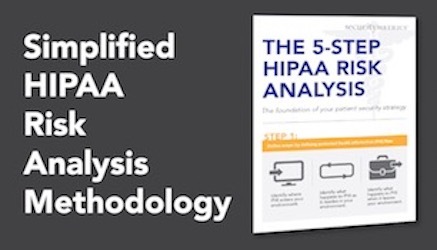 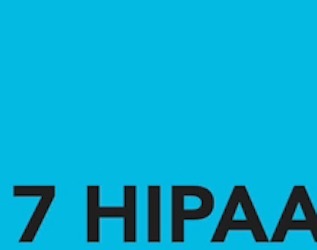 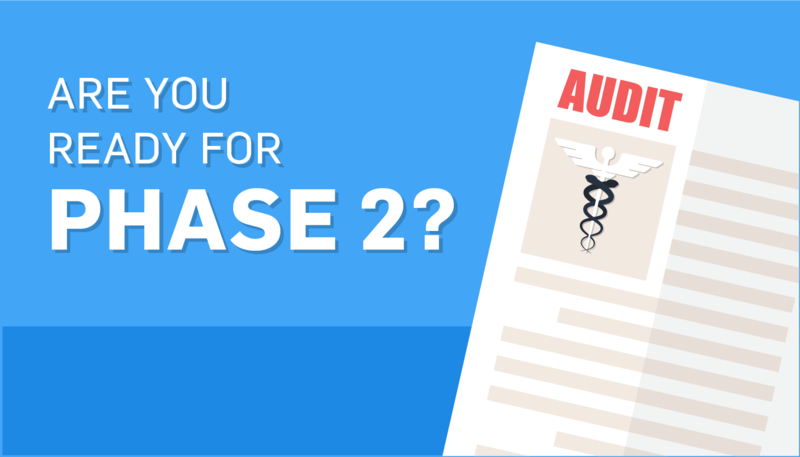 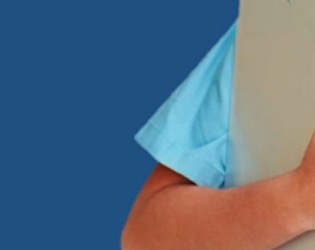 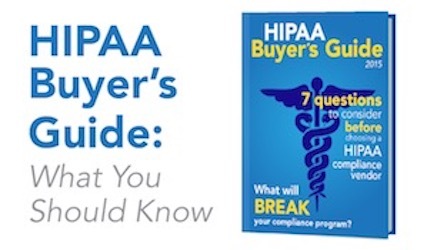 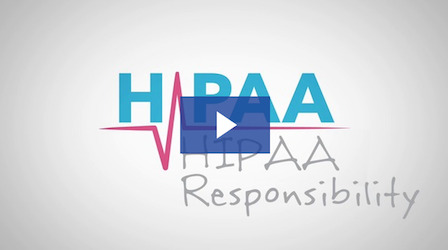 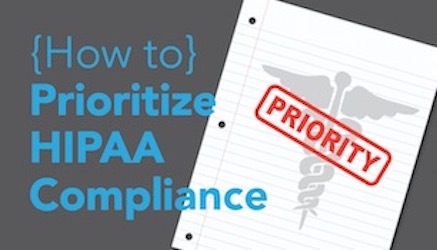 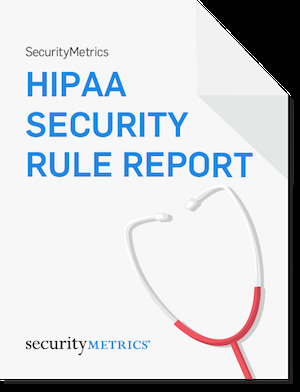 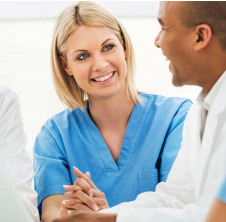 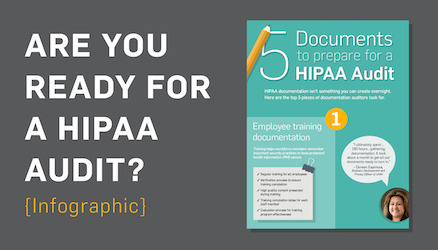 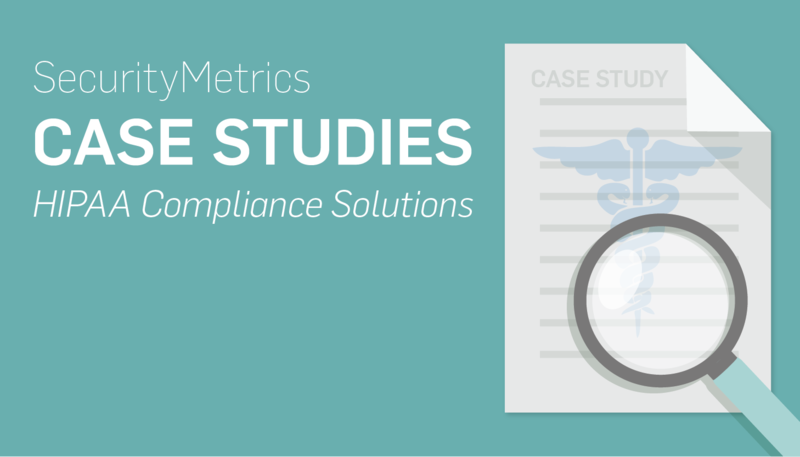 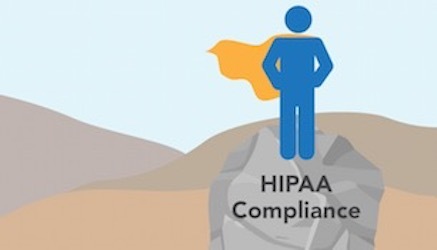 What is HIPAA compliance? 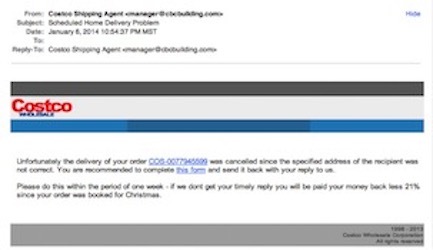  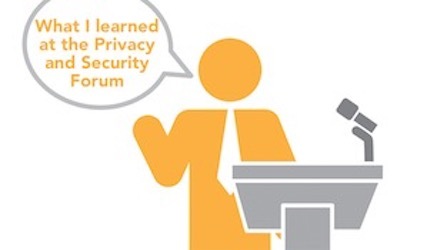 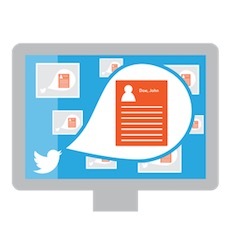 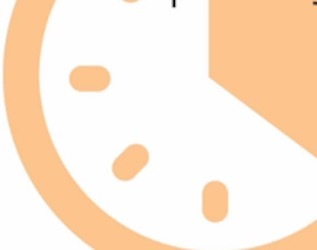 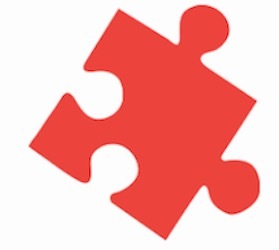 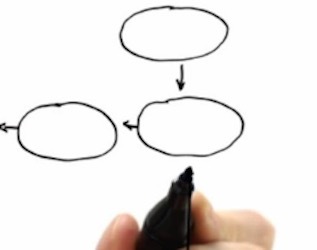 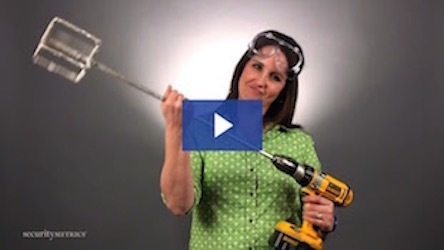 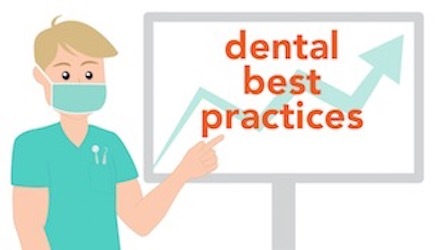 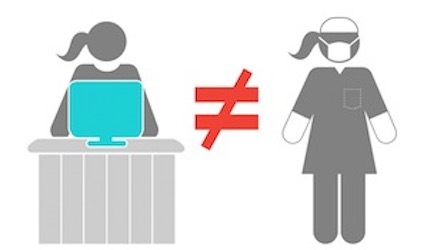 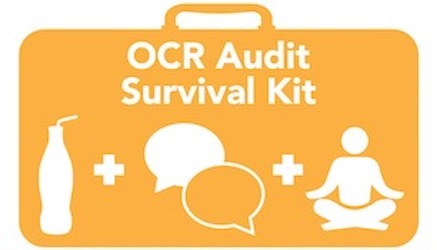 To learn click on corresponding videos, webinars, white papers, and infographics. 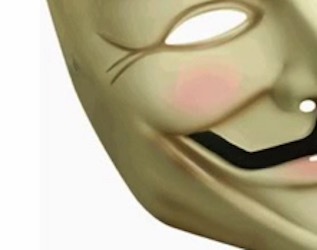 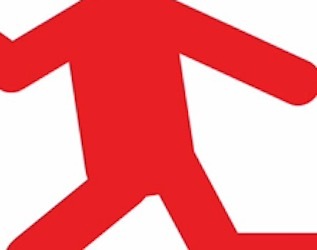 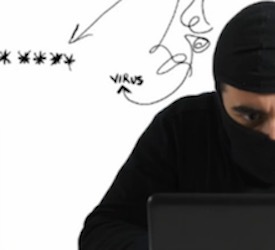 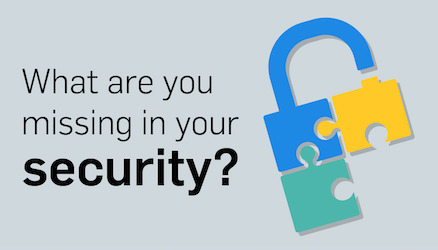 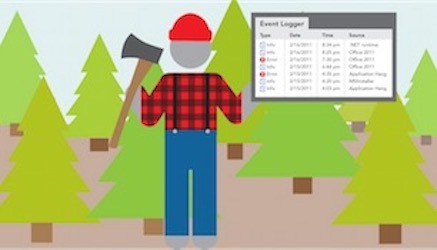 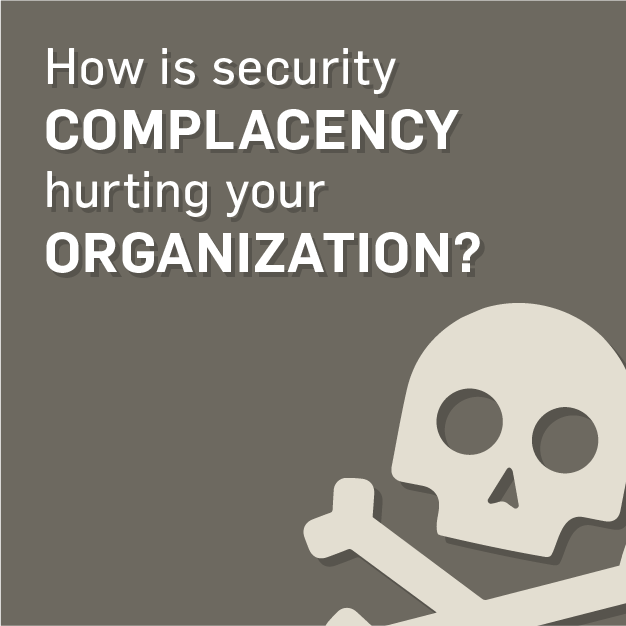 Are Practices Ready for Cyber Attacks? 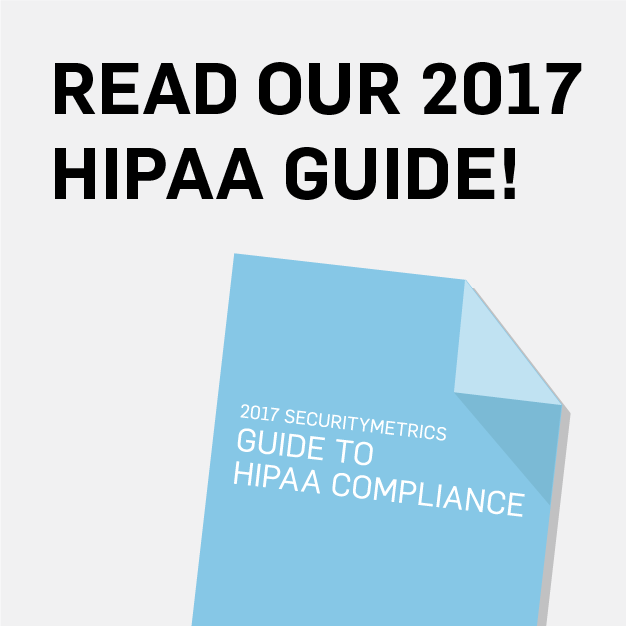 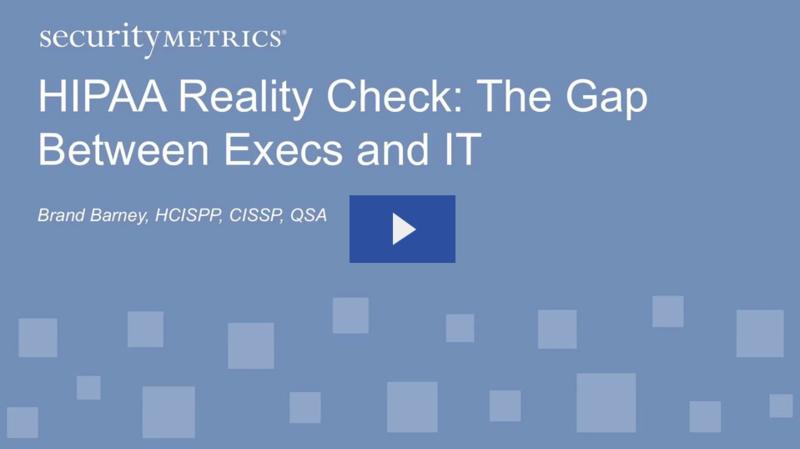 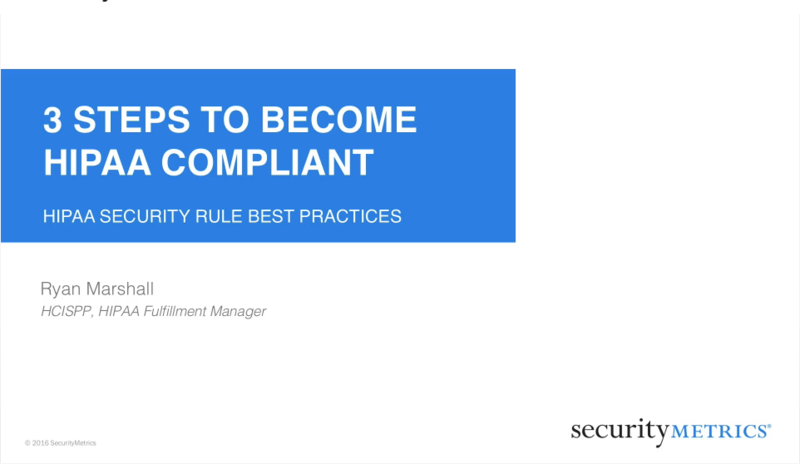 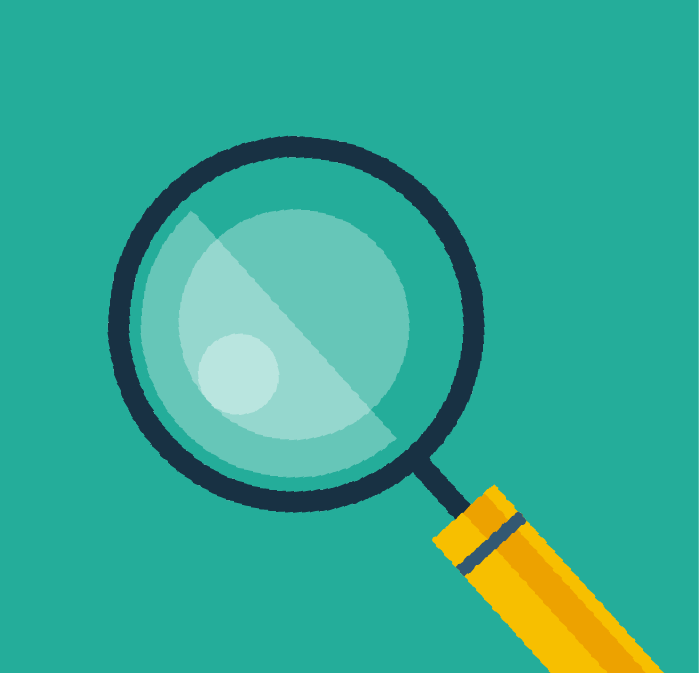 PCI What's In Our 2018 SecurityMetrics HIPAA Guide? 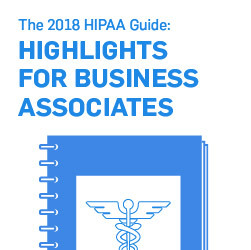 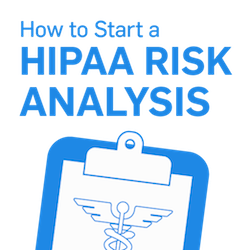 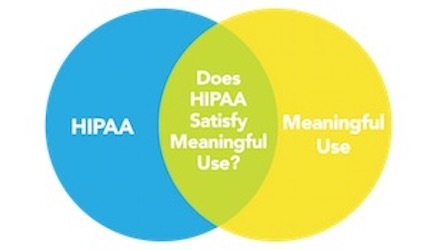 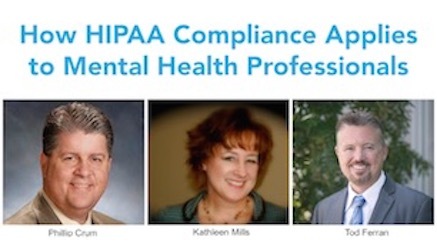 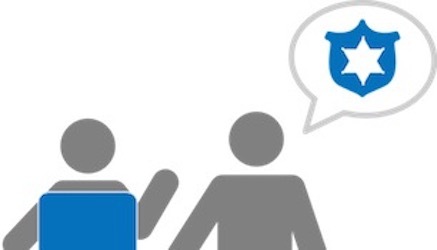 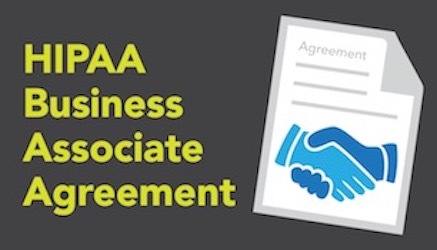 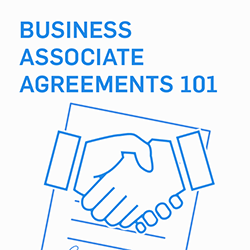 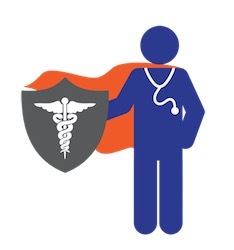 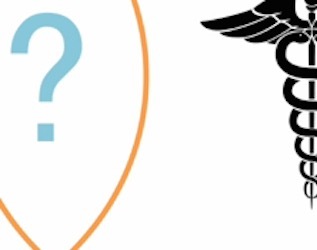 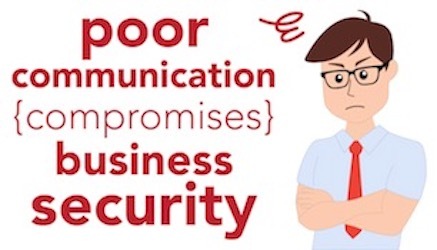 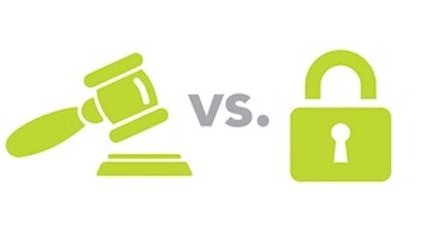 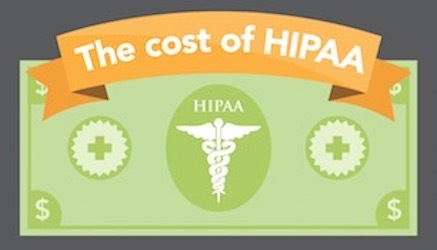 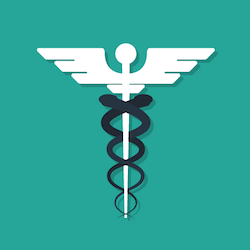 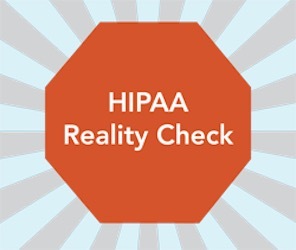 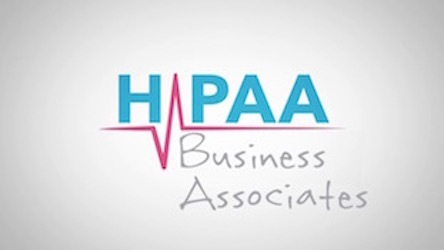 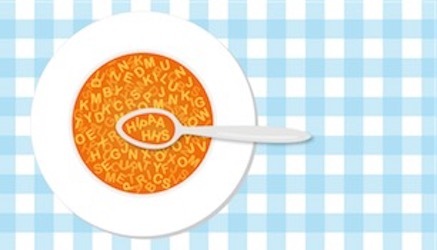 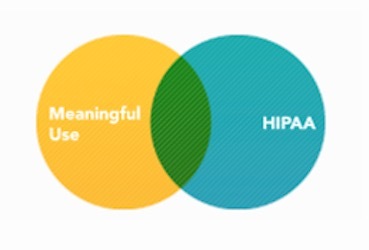 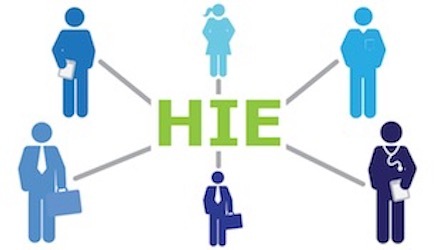 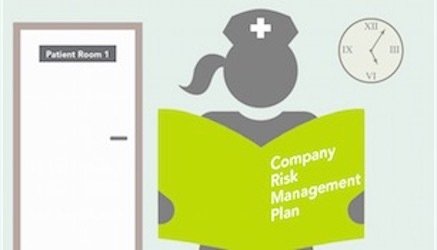 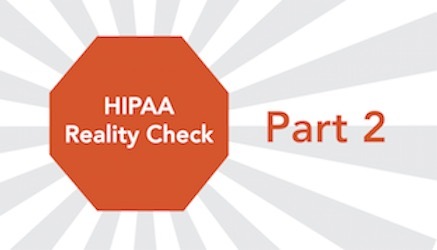 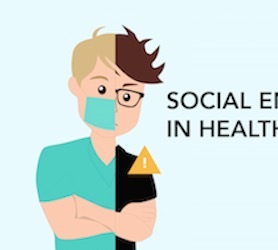 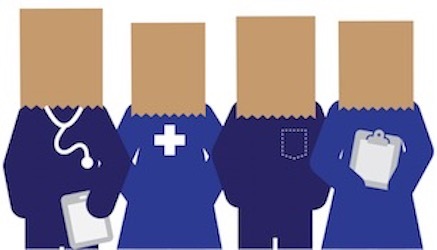 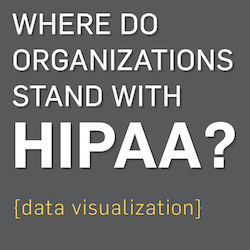 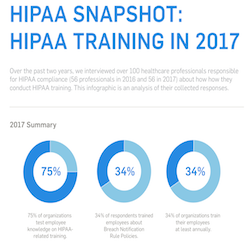 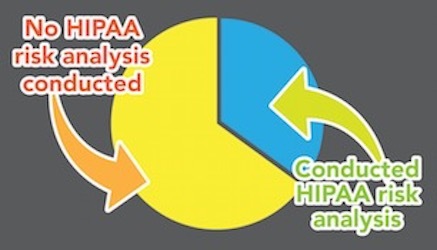 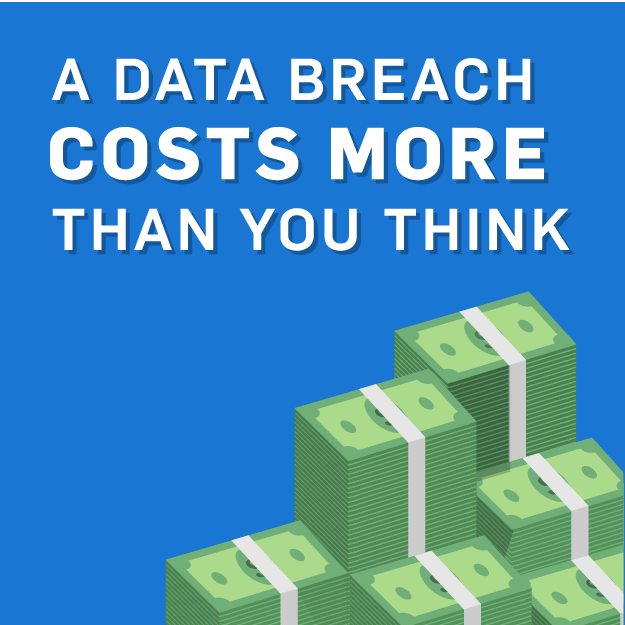 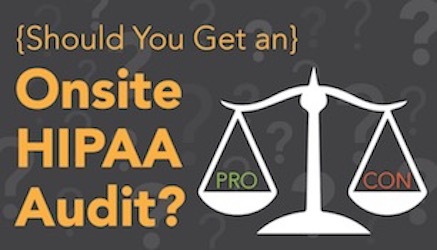 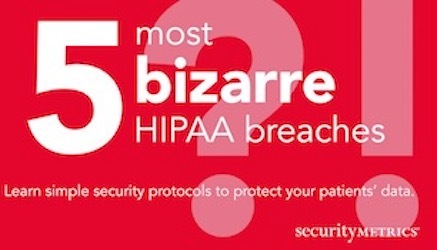 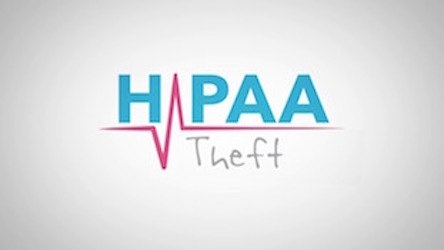 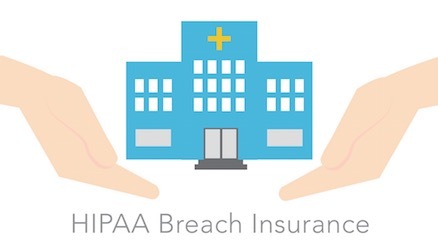 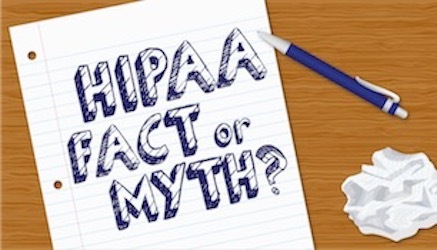 Business Associates and HIPAA: Who's Really Responsible? 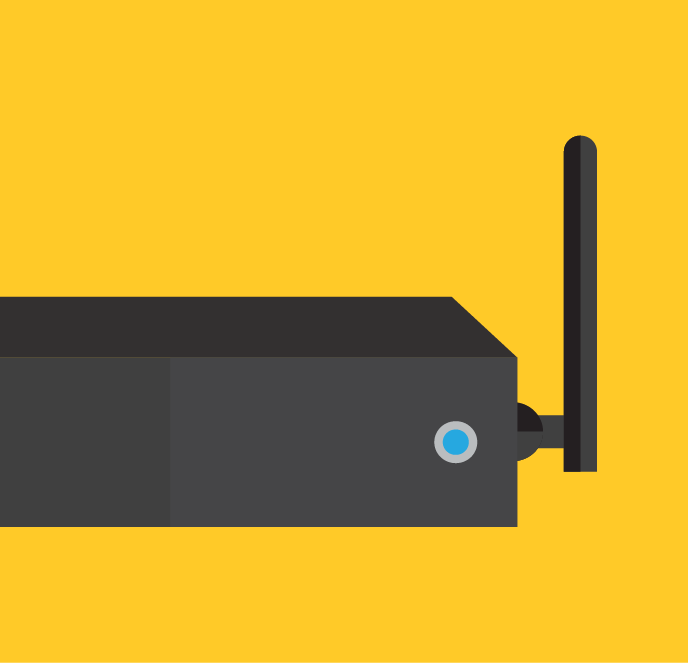 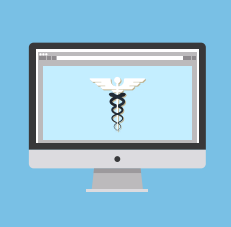 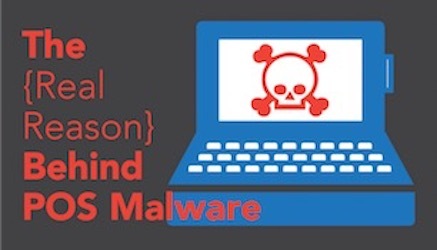 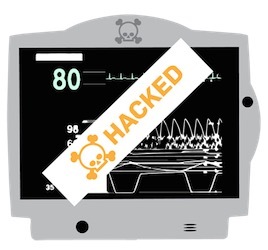 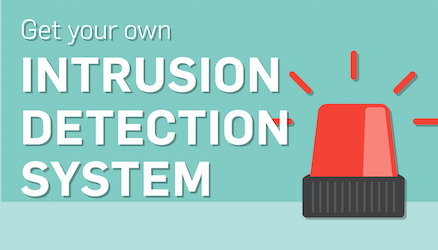 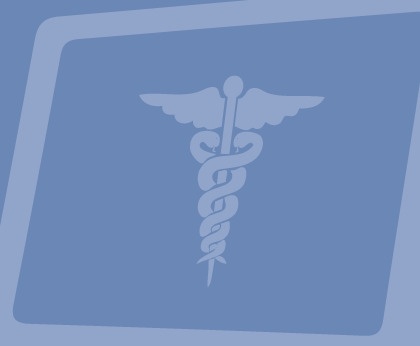 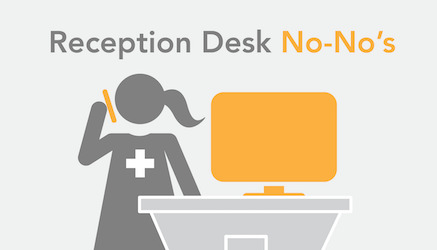 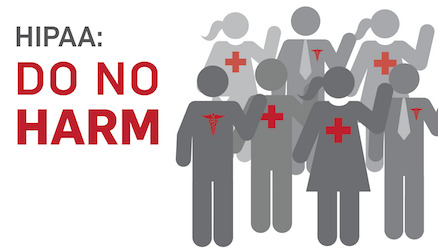 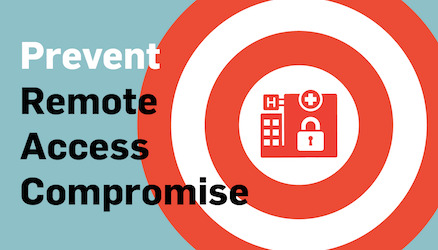 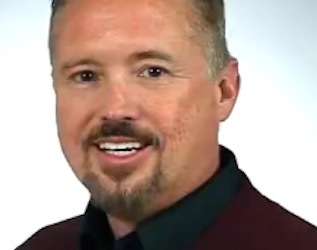 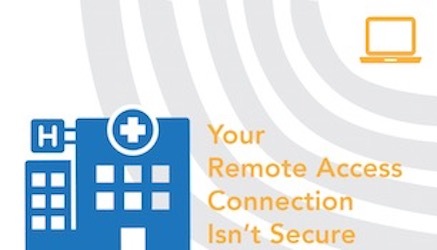 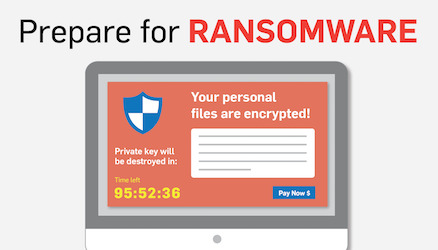 The Healthcare Threat is Imminent: Secure Remote Access Now! 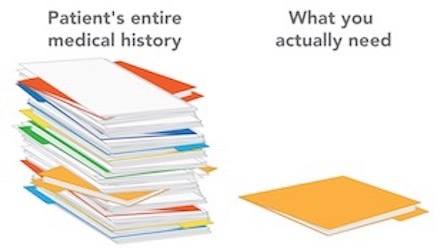 Hey Healthcare. 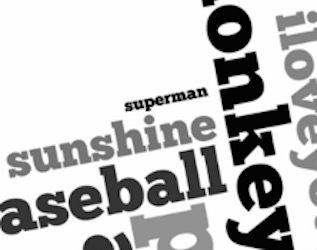 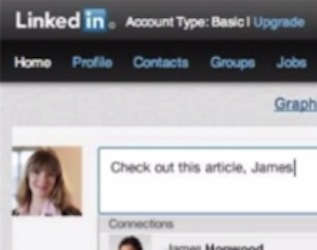 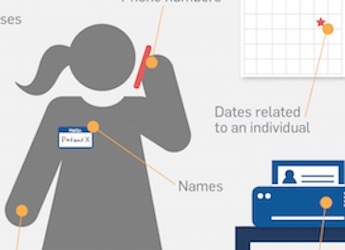 Your Usernames and Passwords Are Embarrassing. 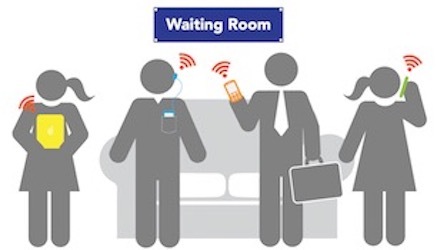 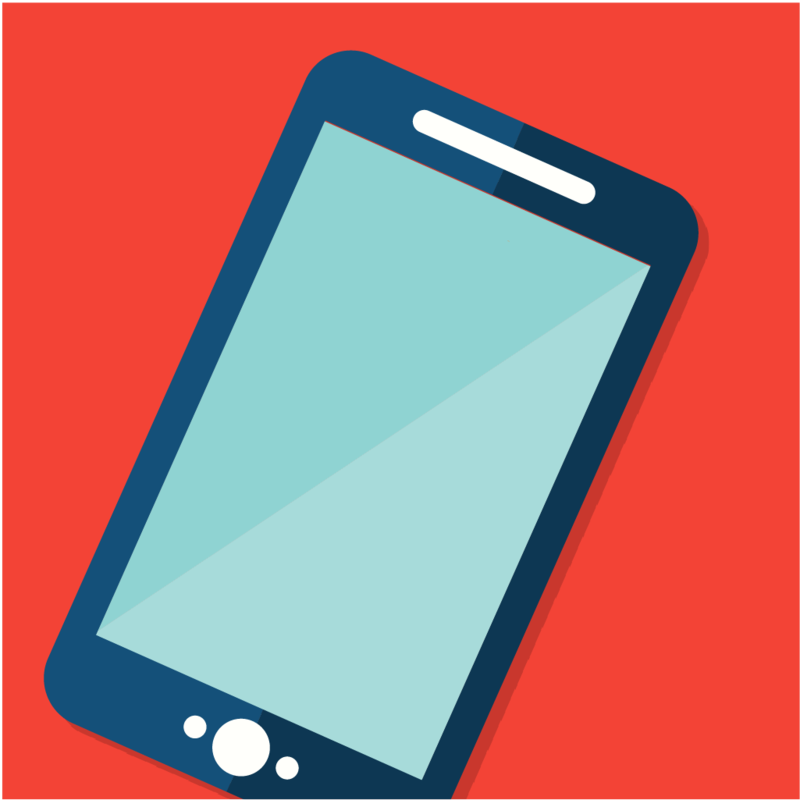 Could Your Waiting Room Wi-Fi Be Sabotaged? 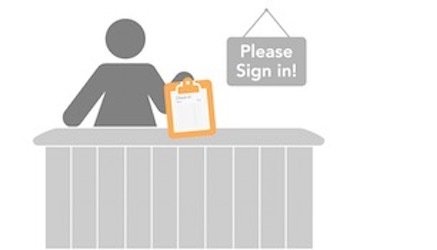 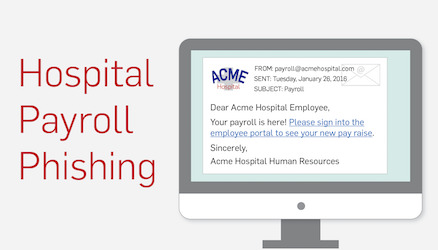 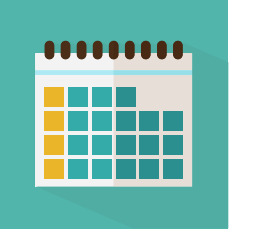 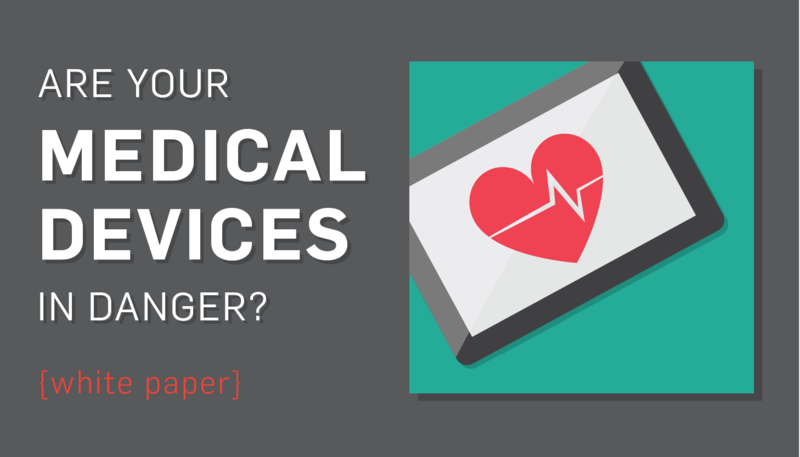 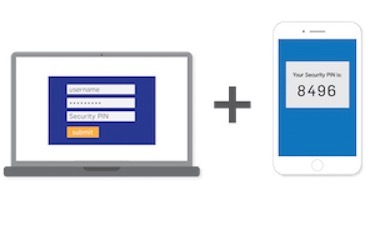 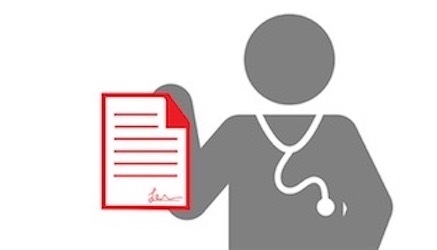 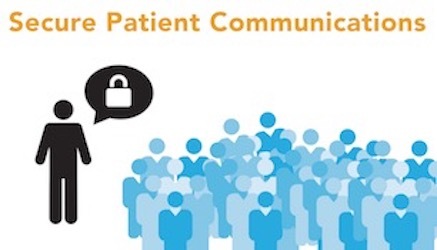 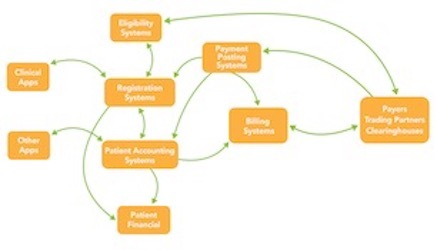 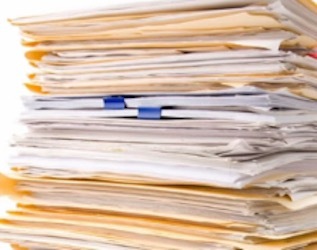 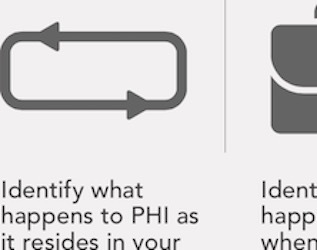 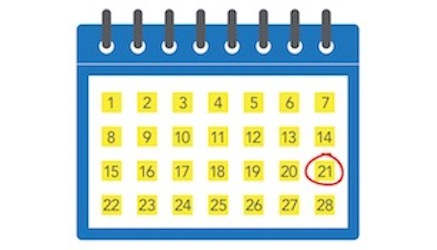 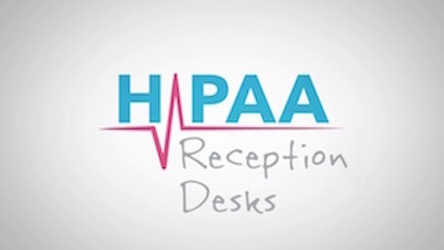 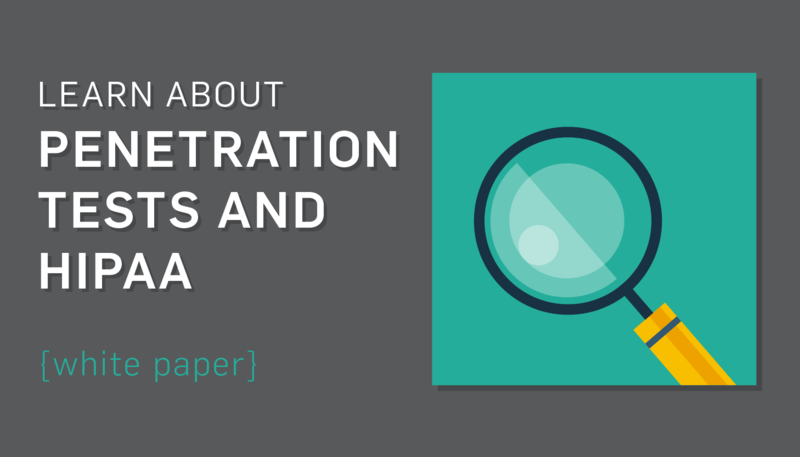 Are Patient Sign-In Sheets HIPAA Compliant? 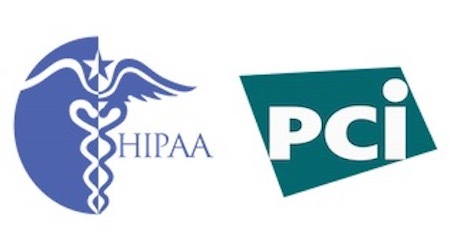 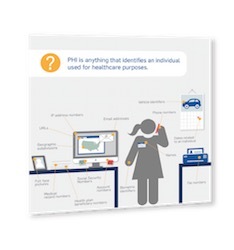 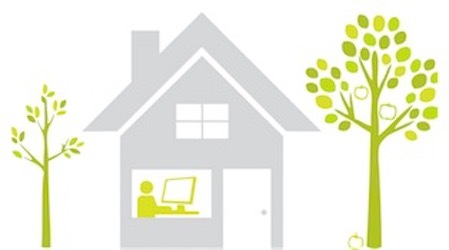 Is Working From Home HIPAA Compliant? 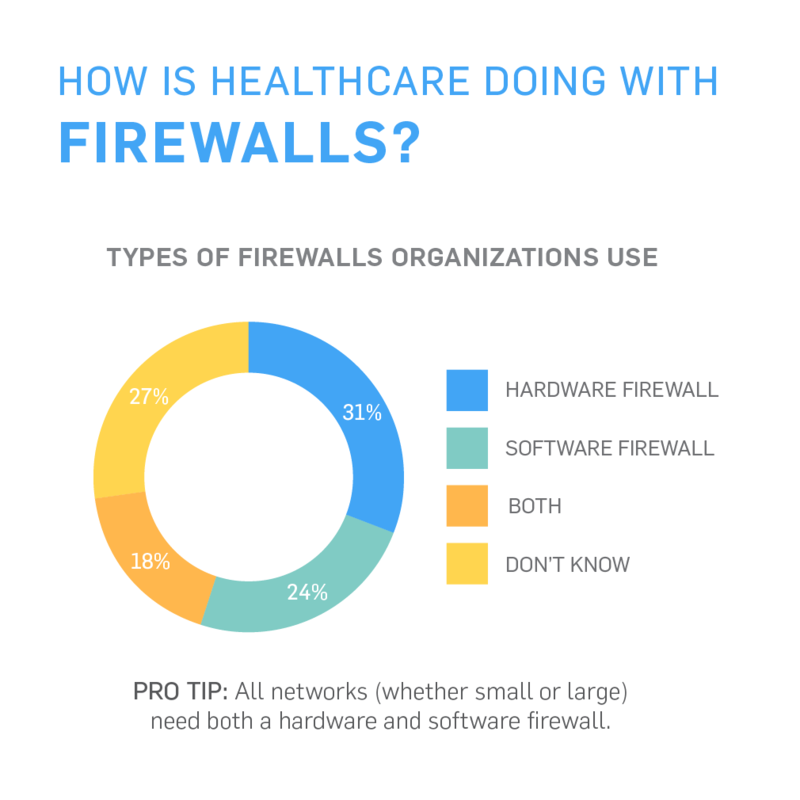 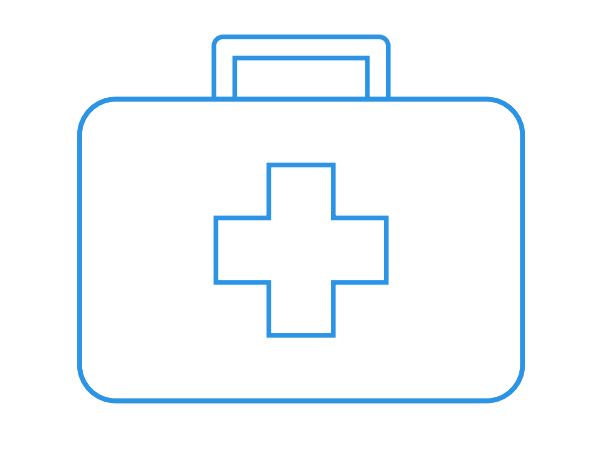 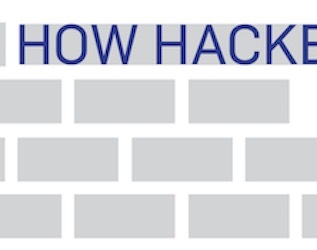 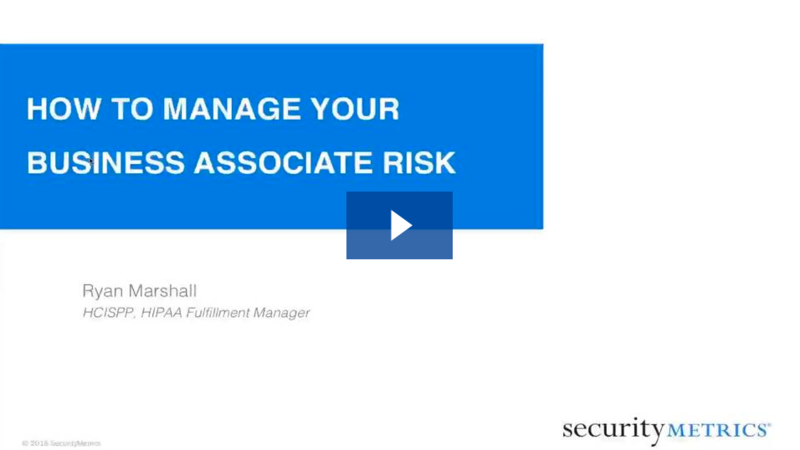 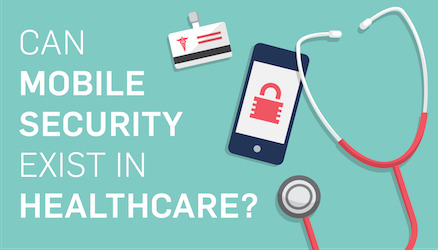 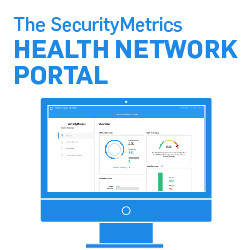 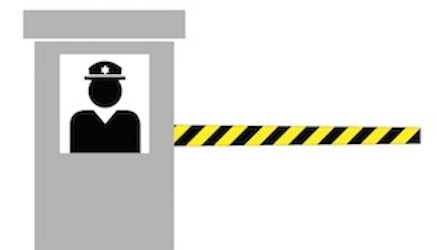 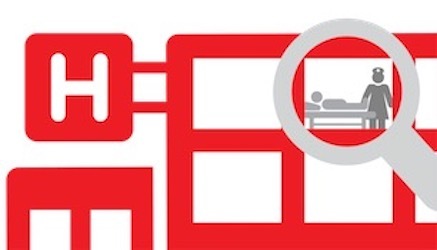 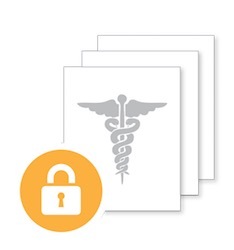 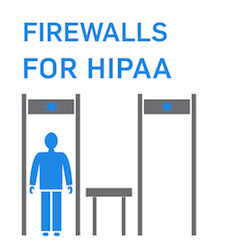 How is Healthcare Doing with Firewalls? 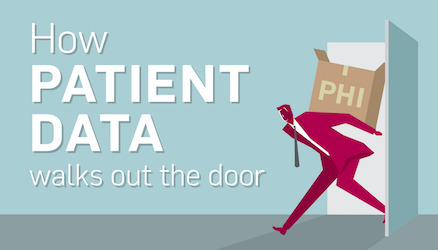 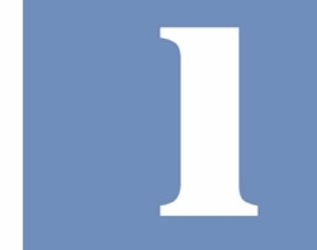 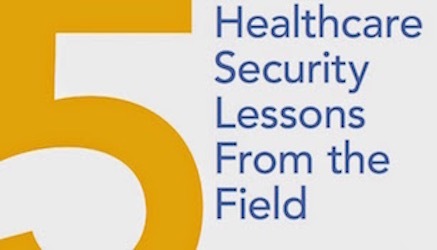 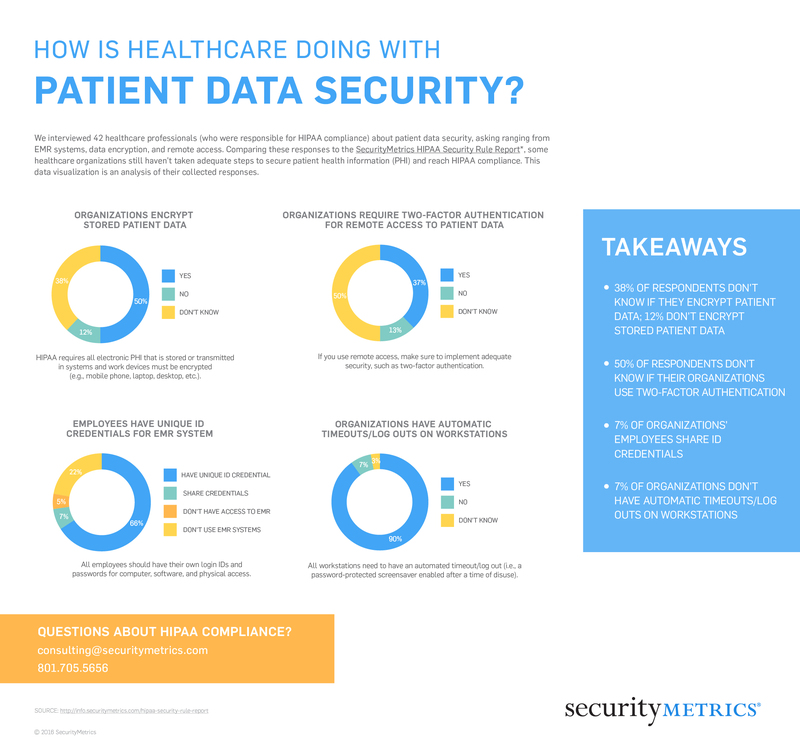 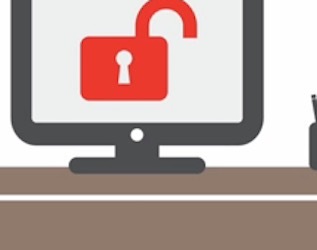 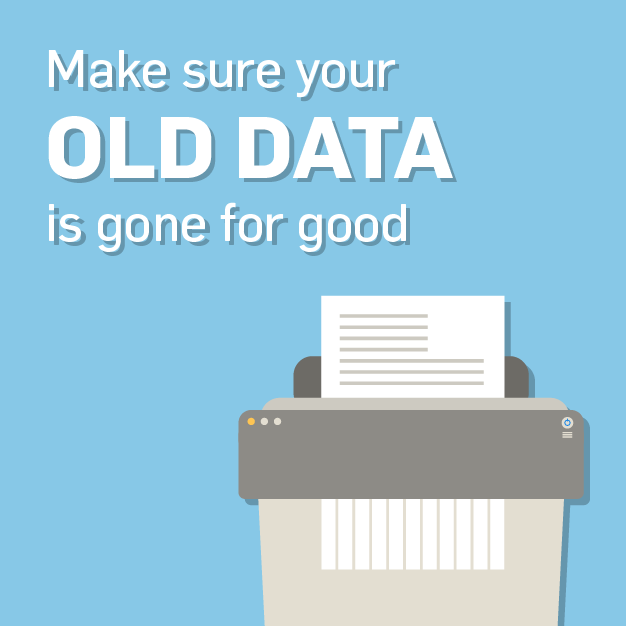 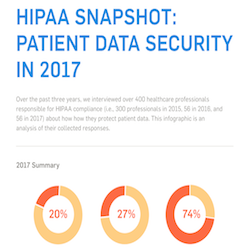 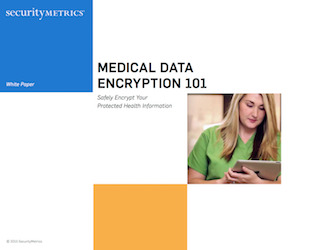 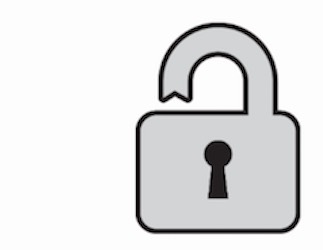 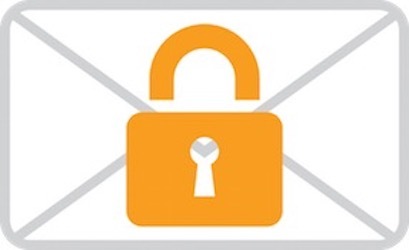 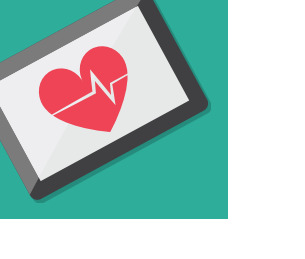 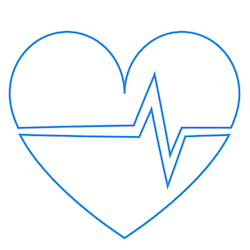 How Is Healthcare Doing With Patient Data Security?